Our IPU accelerators and Poplar software together make the fastest and most flexible platform for current and future machine intelligence applications, lowering the cost of AI in the cloud and datacenter, improving performance and efficiency by between 10x to 100x. 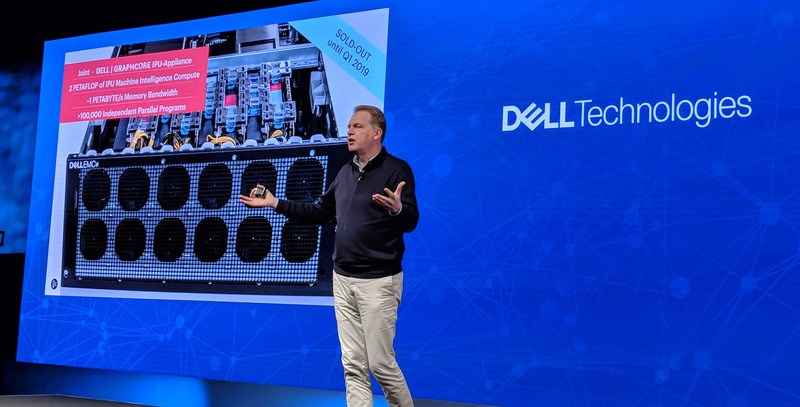 We’ve created a completely new processor that’s the first to be specifically designed for machine intelligence workloads – an Intelligence Processing Unit (IPU) that will set a new pace of innovation. 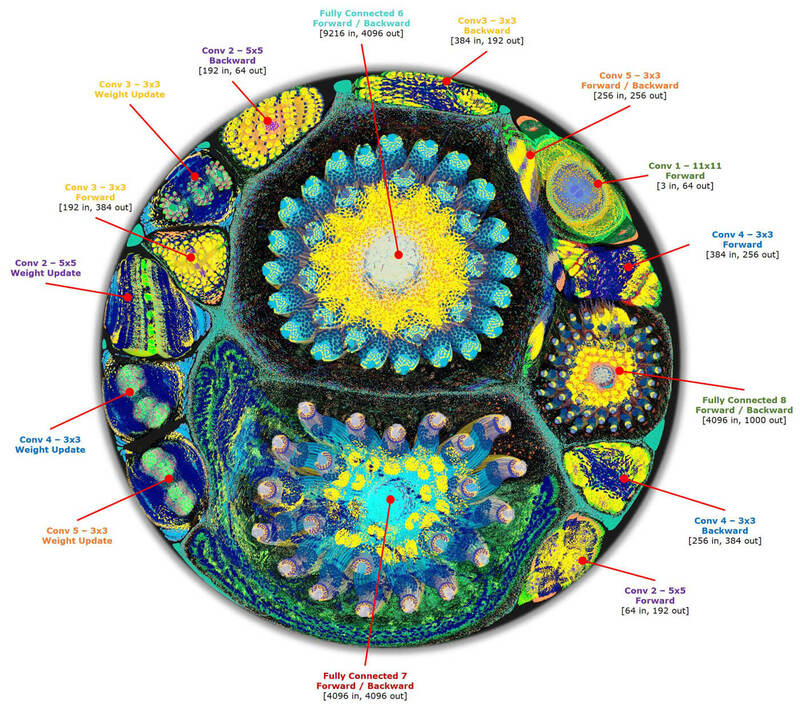 The IPU has been optimized to work efficiently on the extremely complex high-dimensional models needed for machine intelligence workloads. It emphasizes massively parallel, low-precision floating-point compute and provides much higher compute density than other solutions. Poplar is our graph programming framework for IPU accelerated platforms, designed to meet the needs of customers in advanced research teams and those working on commercial deployments in a wide range of industry sectors. It’s a C++ framework that provides a seamless interface to standard machine learning frameworks, like Tensorflow and MXNet, so your existing applications written for Tensorflow will work out of the box on an IPU. To support this, Poplar has a full set of drivers, application libraries and debugging and analysis tools to help tune performance and a C++ and Python interface for application development making our IPU systems quick and easy to use. The Poplar framework is completely scaleable; it is a natural choice for all machine intelligence programming paradigms.